One of the World’s famous ride-hailing service Uber is really famous amongst the users as it has surely helped people making their lives easier. If we talk about the company’s efforts, Uber is definitely striving hard to provide its customers with excellent services by adding new features and services for its customers’ ease. Due to petrol rates fluctuation the company has updated/revised its fares. 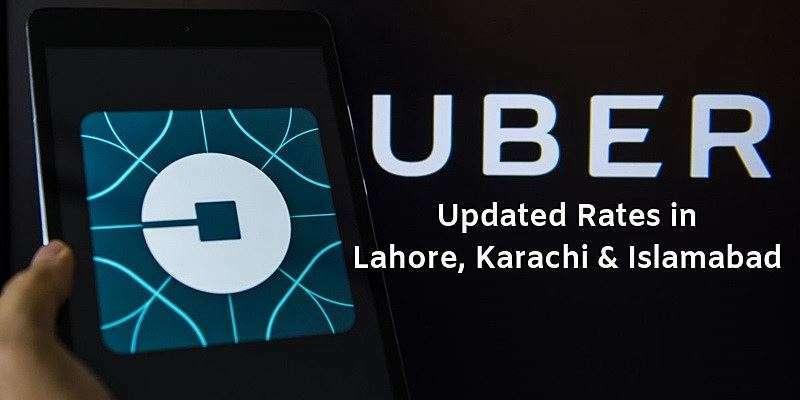 Updated rates of Uber Pakistan will be effective in near future. 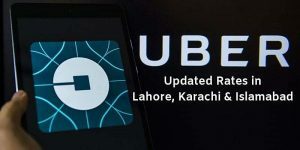 This was all about, revised rates of Uber Pakistan for Lahore, Islamabad, Karachi. We will update you more on this as soon as we receive any update. Stay tuned!